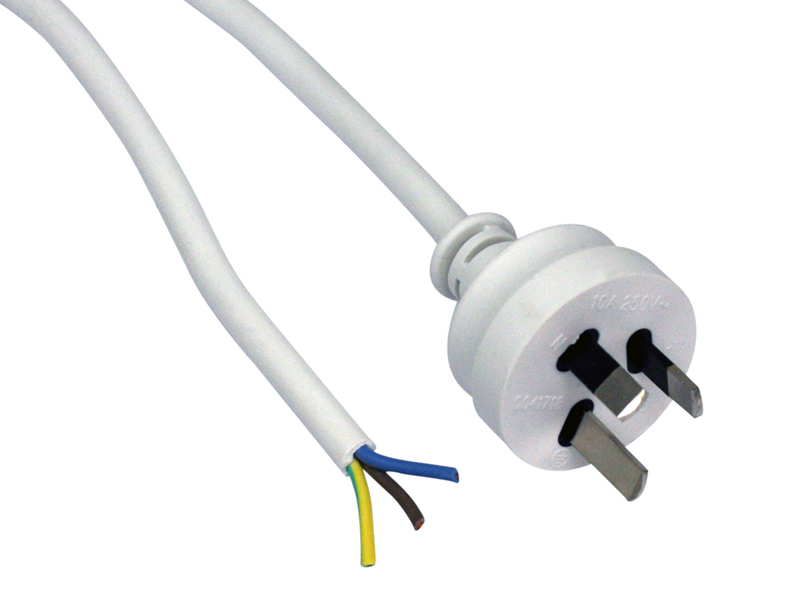 Wide range of power cables needed to connect all kinds of products & devices. 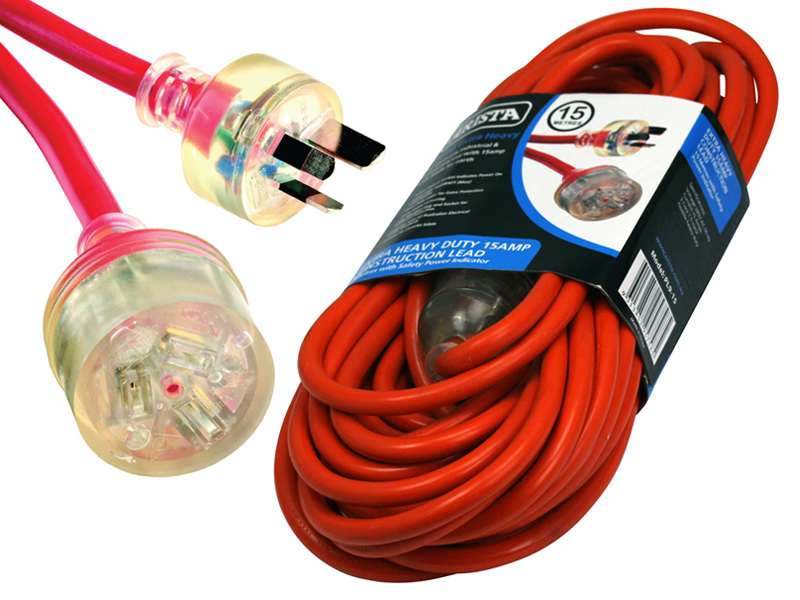 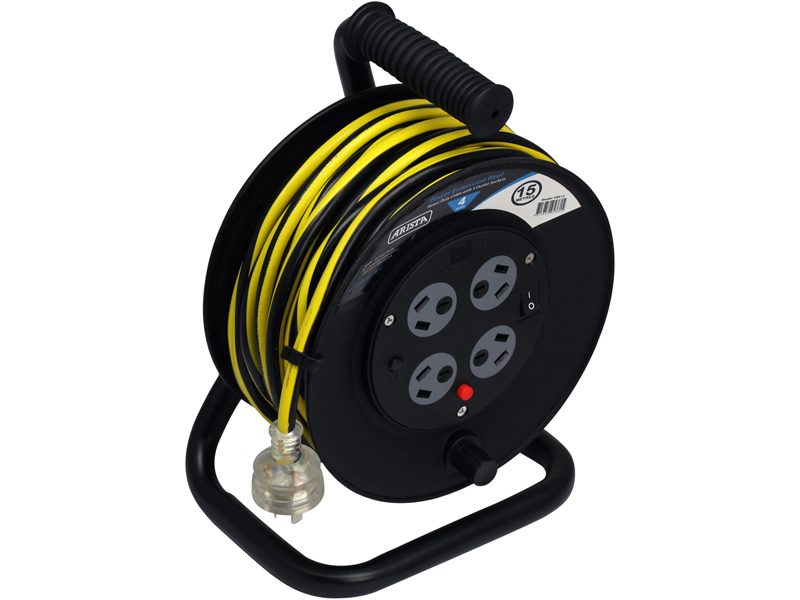 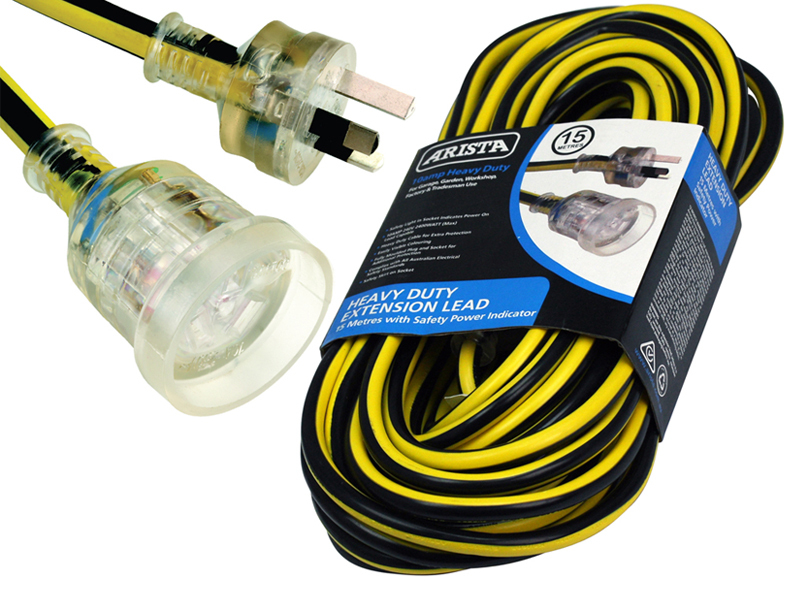 Range also includes power extension cables for various uses from regular home duty to 15 amp caravan/commercial grade cables. 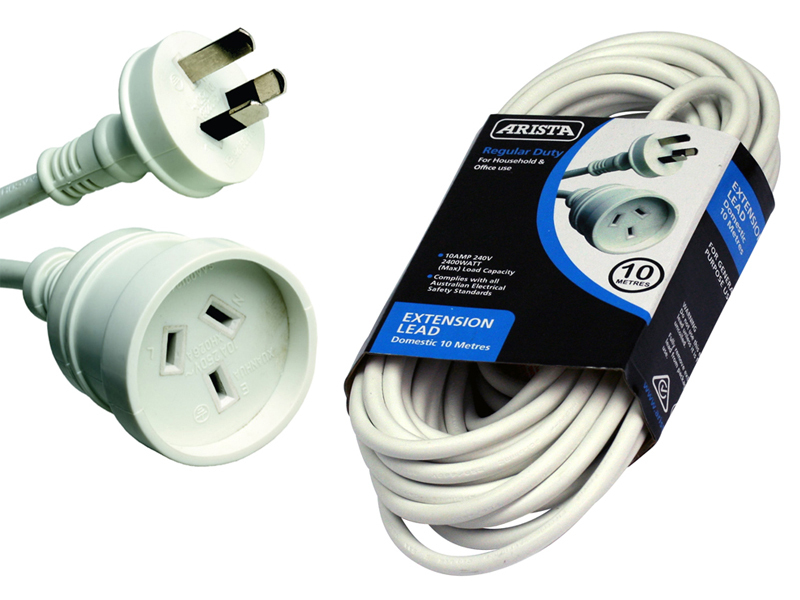 All cables are Australian Safety Approved.